2014 June 17: Girls can be Superheroes, too! 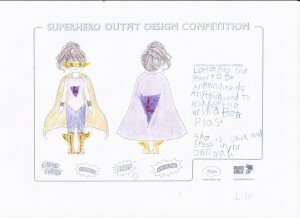 6 Year Old Ohio Girl Wins Lottie’s Superhero Costume Design Competition! Girls can be Superheroes, too! 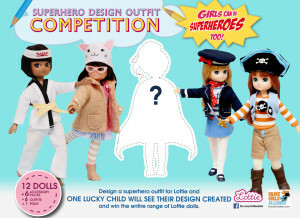 An innovative crowd-sourced design competition that asked kids aged 10 and under to create a superhero outfit for the Lottie™ doll has announced a winner. Lily, age 6, from Kirtland, Ohio, USA, will see her Super Lottie design come to life, with the superhero outfit being manufactured and made commercially available in Autumn 2014. Lily will also see her original artwork design, name, age, city and country as well as description of superhero abilities on the back of the outfit packaging. This is the first time that a crowd-sourced design by a child will go into commercial production. The competition attracted a swathe of global entries from countries including the USA, Canada, UK, Australia, France, Germany, Sweden, Norway and Spain, and showcased a really fantastic range of designs, with lots of really quirky, imaginative superhero powers, and a broad range of colors that move beyond the pastiche bubblegum pink. Arklu teamed up with US non-profit organization Brave Girls Alliance for the competition. 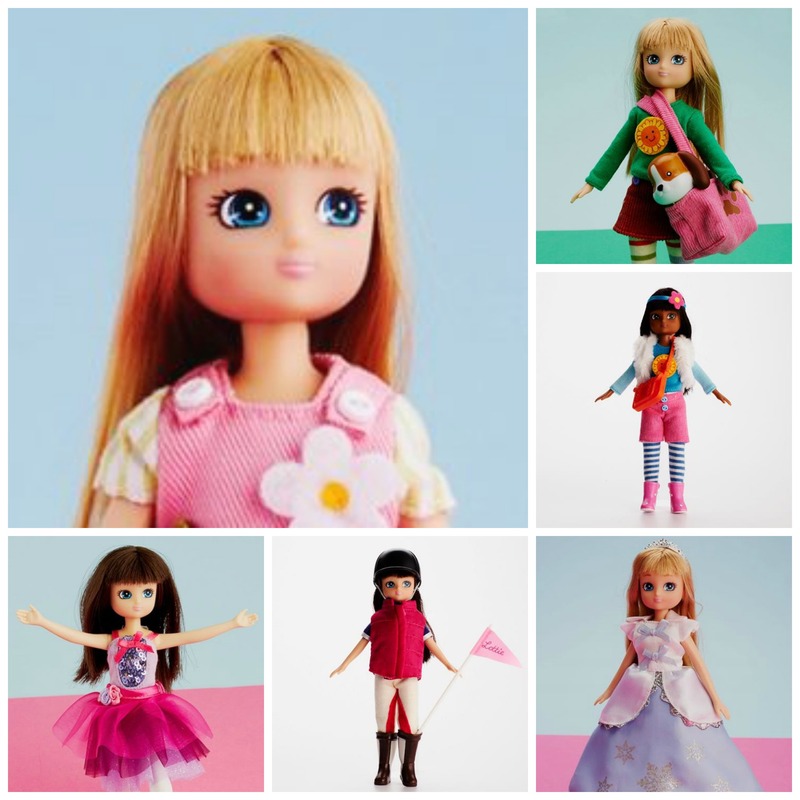 A wholesome antidote to other leading doll brands, Lottie™ has been purposefully designed under expert guidance to both look and dress as a regular child – a childlike body shape, no make-up, jewelry or high-heels. Lottie™ also has the ability to stand on her own two feet (always a useful life skill for all girls, big and small). Lottie does all the activities that real kids do. “It was so refreshing to find a cute doll that indeed represents the true essence of a little girl. Not at all like the over-glamorized or creepy dolls that are mass marketed to young girls today. Lily got a Lottie for her 6th birthday, along with a few outfits and she fell in love with her!! Lottie goes to school with her and gets to play at recess, takes baths with her, goes on adventures, and sleeps with her. She can’t wait to take her to the beach this summer! Arklu is a young and innovative award-winning toy company with the dynamic team of Lucie Follett and Ian Harkin at the helm. Since her launch in August 2012, Lottie dolls have become something of a global phenomenon securing the approval of industry experts (winning 19 awards in the US, UK and Canada including 5 prestigious Oppenheim Portfolio Platinum Awards), child development experts (encouragement quotes), international press coverage and most importantly, positive feedback from the parents and children who love Lottie. Lottie now sells in 30 countries; the www.lottie.com website appears in 17 language versions, including Chinese, Russian and Japanese. Self Disclosure: SoCal City Kids did not receive any compensation to post. This should anti-bullying video for the world. Great video with a strong message. Way to bring rock back. The fact that Colin and his family showing the world first hand what thousands of kids go through everyday is amazing. Read full article in USA TODAY here. Self Disclosure: SoCal City Kids did not receive any compensation to feature and promote this Video launch today. We strongly support Colin and stand behind anti-bullying. 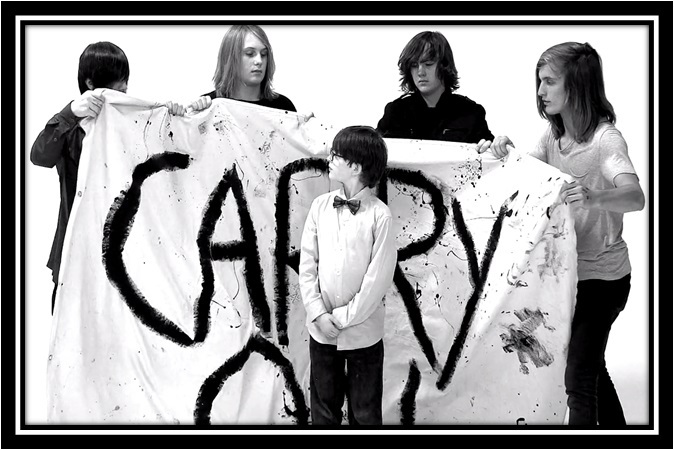 Thank you to the Galvanized Souls and Colin for sharing their video with our readers. 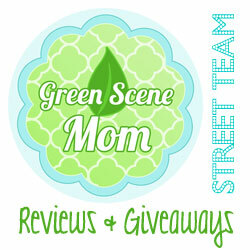 We applaud all of you! 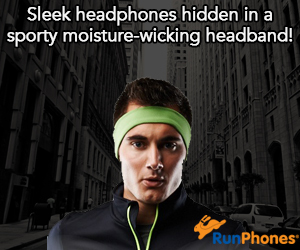 Filed Under: Announcements, Shout outs!